One of the pillars of The EDGE is our dedication to finding high-quality speakers, musicians, and artists who love connecting personally to your students off-stage as well as on-stage. This year, we are excited to continue that tradition with a stellar ministry team (plus some yet-to-be-named surprises). 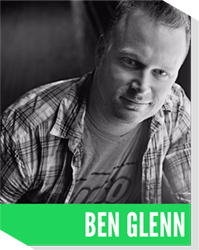 Ben Glenn (a.k.a. “The Chalk Guy”) is no stranger to The EDGE and always gets a great response from students and youth leaders alike. Ben creates stunning performance art using chalk and canvas. He also shares his personal journey of faith as it pertains to growing up with a learning disability. Throughout his formative years, Ben struggled with Attention Deficit Disorder (ADD) ultimately finding it impossible to stay interested in school and leaving following his junior year in college. 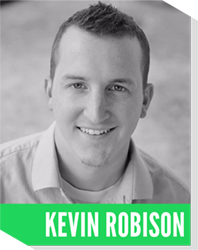 Serving as Pastor of the Franklin location of Cross Point Church, Kevin is just as comfortable preaching as he is leading worship music. He is passionate about seeing people become fully devoted followers of Christ. Kevin grew up in Franklin, TN. He served on staff at Inlightened Ministries as well as a church in Northeast Georgia before moving back to Franklin with his wife Katie. 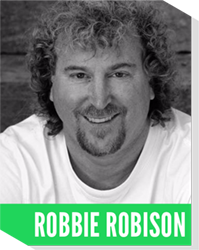 Robbie speaks at youth events, camps, conferences, and churches of all sizes and styles. He has a passion for student ministry and experience to back it up. His high-energy storytelling approach to preaching the gospel will engages and inspires students. Craig is the founder and president of Inlightened Ministries, Inc., an independent Christian non-profit organization assisting ministries across the United States to engage in effective ministry to students. 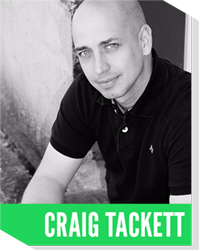 A dynamic speaker and talented worship leader, Craig has traveled across the United States speaking and leading praise and worship music at conferences, camps, retreats, rallies, revivals, and any other place where God (and logistics) allow him to serve. He has a fun, magnetic personality that draws people into the Word of God and a passion for people of all ages, races and backgrounds. 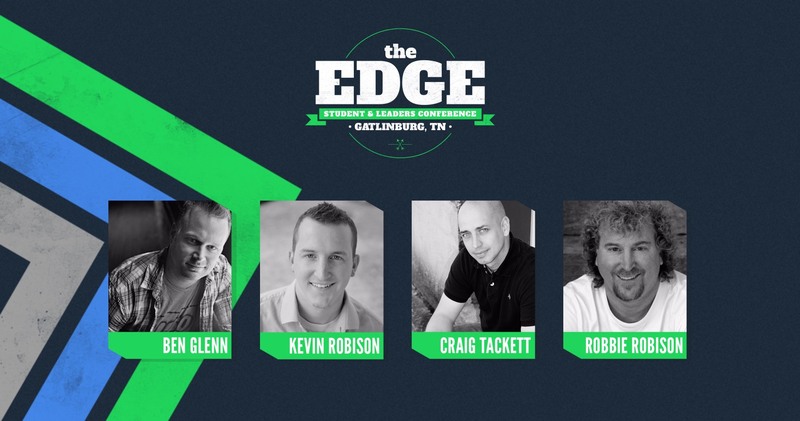 Craig currently lives in Nicholasville, KY, where he serves as lead pastor at Nicholasville Baptist Church and president of Inlightened Ministries, Inc.
And that’s the line-up for this winter’s EDGE Conference in Gatlinburg, TN! But it doesn’t stop there. As always, there will be more surprises in store both on-stage and off-stage, along with our amazing volunteer team to assist your group with anything along the way. We hope to see you at The EDGE Conference this January!